‘Moving On’ is a wonderfully warm and touching animation by Ainslie Henderson for a British band ‘James’. It illustrates beautifully the invisible thread of life coming in and out of the human body. 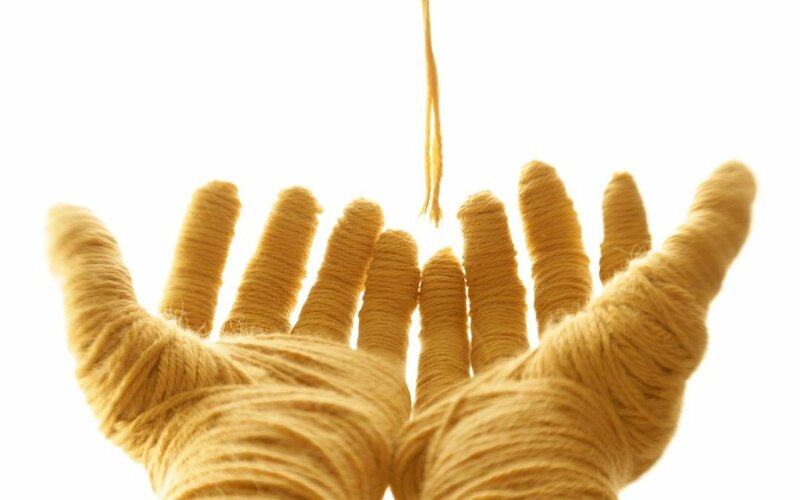 The golden thread of life that comes to us through all generations before us and flows through us into the future and all generations to come. In this way we each become an irreplaceable link in an eternal movement of life.